PAGE (the Phil-Asian Gaming Expo), the first government-supported trade show of the entertainment industry in Philippines, will be held at SMX Convention Center in Manila from 12 to 14 July 2019. With an exhibition area of 15,000 square meters and more than 200 exhibitors and sponsorsfrom 15 countries, PAGE will highlight more than 1,000 online games, products solutions. 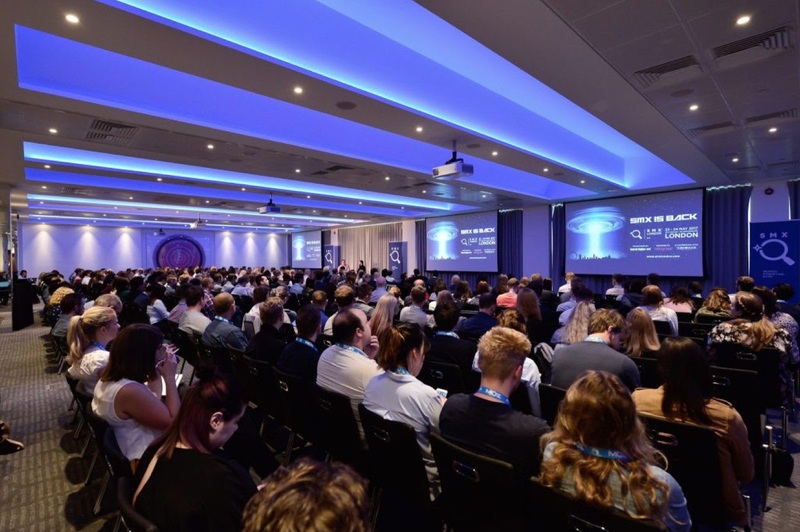 PAGE is set to become an annual event aiming to provide industry professionals with a one-stop platform for communicating and learning, establishing new connections, seeking new products and solutions and deeply understanding the latest global industry trends, it added. Among the global gaming firms already confirmed to take part are Playtech, Oriental Game, Hongtu Game, Global Entertainment, Tianhao, Good Gaming, UG Group, TC gaming, SA Gaming, VR Gaming, iSOFTBET, GPK, Titan Gaming, GuanJie Sports and World Network.